PHOTO: The "golden rule" can be found across a disparate array of religions and ethical traditions. 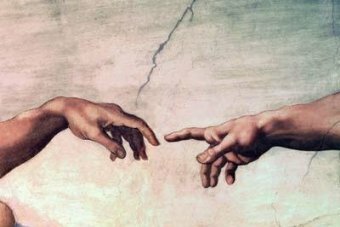 While vast numbers of people across the world (and Australia) continue to equate godlessness with a lack of morality, unbelievers can feel confident in their virtues, writes Michael Collett. Is it necessary to believe in God in order to be moral and have good values?